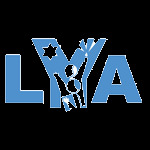 At LYA we believe that our children are our most beloved treasures. In this section you will find stories about our tiniest treasures successes, activities and learning. We are proud to share these gems with you.